We return from a brief 3 month hiatus to wish you a happy #spanksgiving. #SeezMics discusses his newborn daughter and how funny he finds her farts. 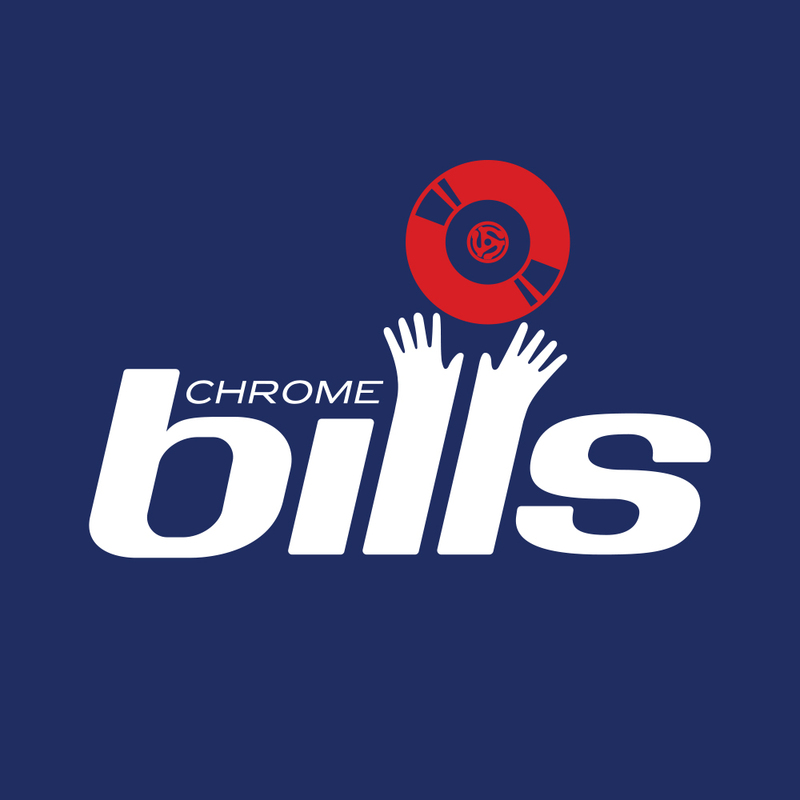 401K-Cromozone discusses his wedding, honeymoon to Italy, and #SteveBills best man speech. Don’t sleep on or after curry lasagna. Thoughts on the new #Eminem song and #StatikSelektah album? Trouble shooting your electronic device/infant. The ever elusive morning workout with Lil Cardio and Hour Max. Shout outs to #DJCamOne and #DJAddikt. 2. #KCromozone rhymes with #WendellPierce.